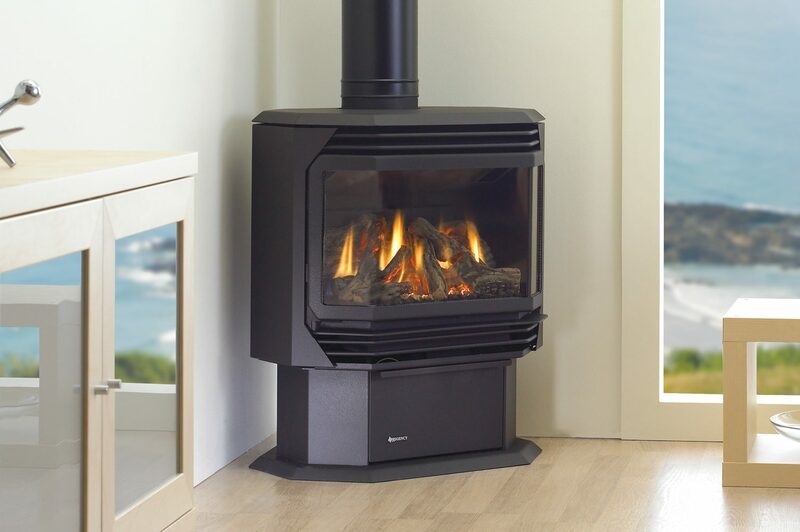 Energy Safe Victoria has raised Safety Alerts on four open flued gas log space heaters. 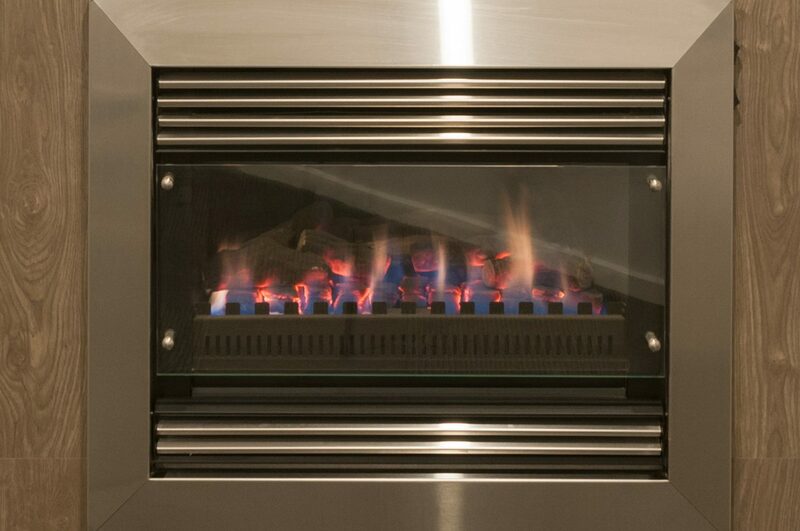 Real Flame Pyrotech (manufactured from 2012) also supplied by Glen Dimplex Australia Pty Ltd.
All four models failed safety tests, brought about after the blanket testing of open flued gas space heaters prompted by a fatality connected to a Vulcan Heritage open flued gas space heater, and a subsequent Coronial Inquest. The four models subject to the latest Safety Alert can be made safe with a technical fix. Households with these heaters will be able to register and have a qualified gasfitter modify and test their heater. Where there are no other issues affecting performance, the technical fix will make the heater safe to use and the responsible supplier will meet the costs. However, should there be issues with the heater as a result of poor maintenance or anything not related to the technical fix (e.g. installation issues), the owner will be responsible for the related repairs. There may be circumstances where the heater has to be isolated due to spillage of carbon monoxide or other dangerous exhaust gases. People with the Regency I31, F38 or FG38 should contact Fireplace Products Australia on safety@regency-fire.com.au or phone 1800 860 660. 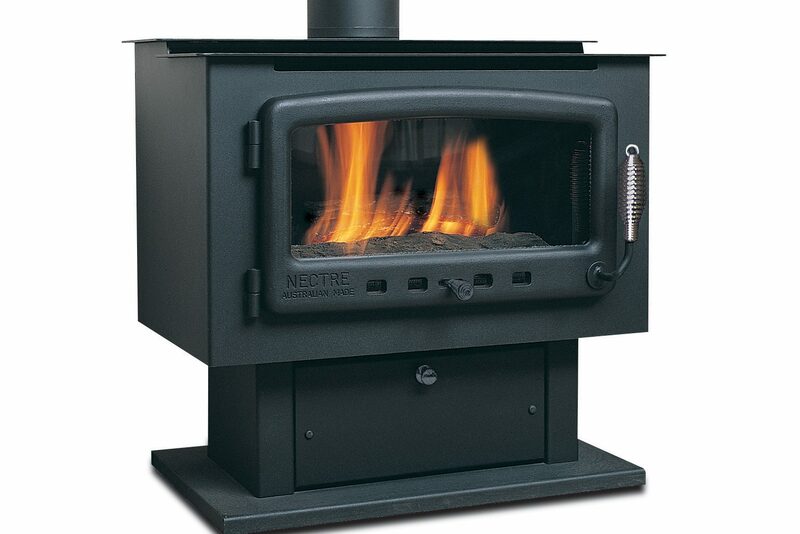 People with the Real Flame Pyrotech or the Nectre 2000 should contact Glen Dimplex Australia on productservice@realflame.com.au or phone 1300 014 389. Director of Energy Safety, Paul Fearon, said that gas heating was still an efficient way of heating homes but people had to ensure that all gas appliances were serviced at least once every two years. “The operation of open flued space heaters is problematic with the current practice of better sealing homes for energy efficiency,” he said. ESV has compiled a list of Frequently Asked Questions (FAQs) around the safety alert of the above-mentioned heaters. 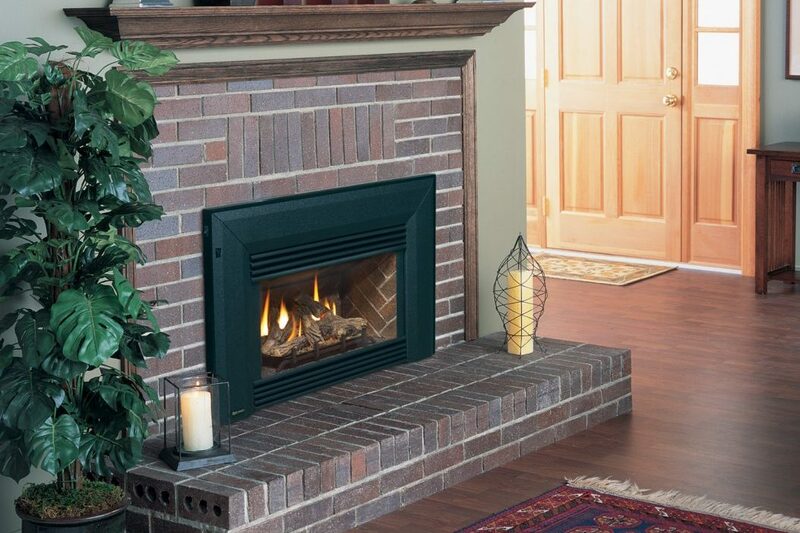 You can find more information on open flued gas heaters, here.